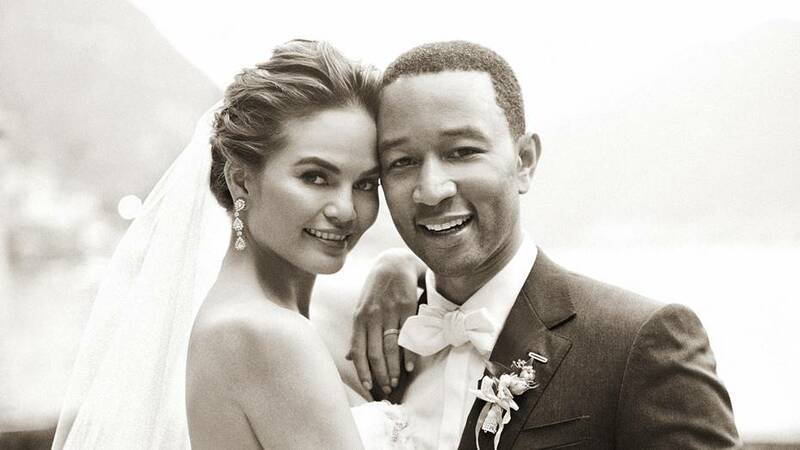 Rumor has it that singer-songwriter John Legend’s wife, Chrissy Teigen is pregnant with baby no. 2, after she told a reporter in an interview at the SAG awards that their next child will be a boy. But no, the 31-year old model wrote on her twitter account that she is not pregnant after fans went crazy about it. She also tweeted that they are set to have a baby boy via IVF treatment because that is the embryo that they saved for the future. The couple were very open about their difficulties in trying to conceive. Their first child, Luna, who just recently turned 1 was conceived thru IVF treatment. Legend and Teigen met in 2007. They got engaged in 2011 and married on September 14, 2013 at Lake Como in Italy. 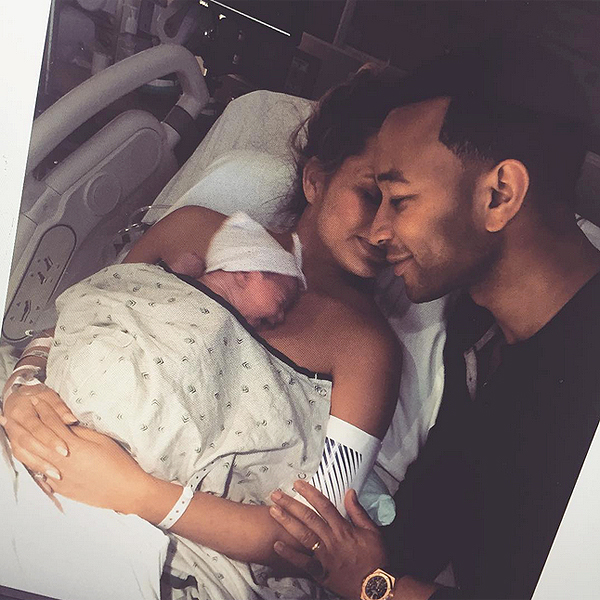 The model announced her first pregnancy on her Instagram in October of 2015, while the singer confirmed it through his Twitter page. Many speculated that the couple were having twins because of the size of her growing belly. 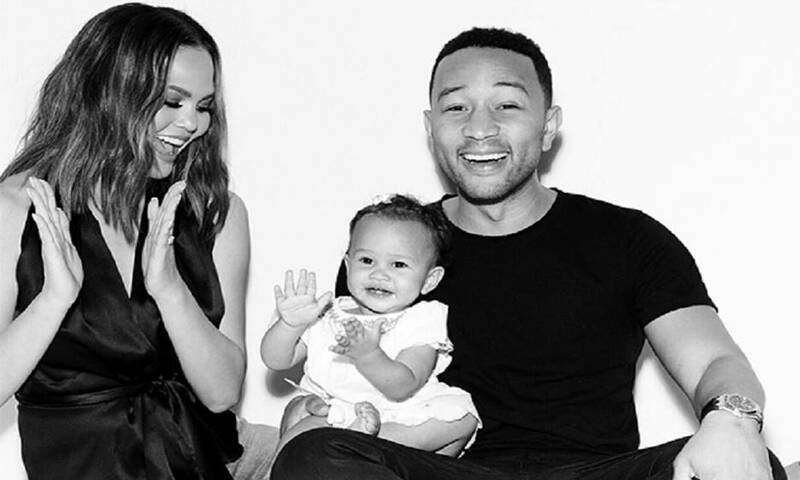 Teigen responded to her followers that she is definitely not having twins because she underwent IVF and saw it get out of her uterus. Being pregnant was not an exception for her to go to the gym. She was very dedicated in taking care of her body to get back in shape quickly. She also wore fashionable maternity outfits. She confidently showed her growing baby bump in a sheer white crop top while out shopping in Beverly Hills. The supermodel looked absolutely stunning at the 88th Annual Academy Awards. She was actually sewn into her wonderful Marchesa gown. 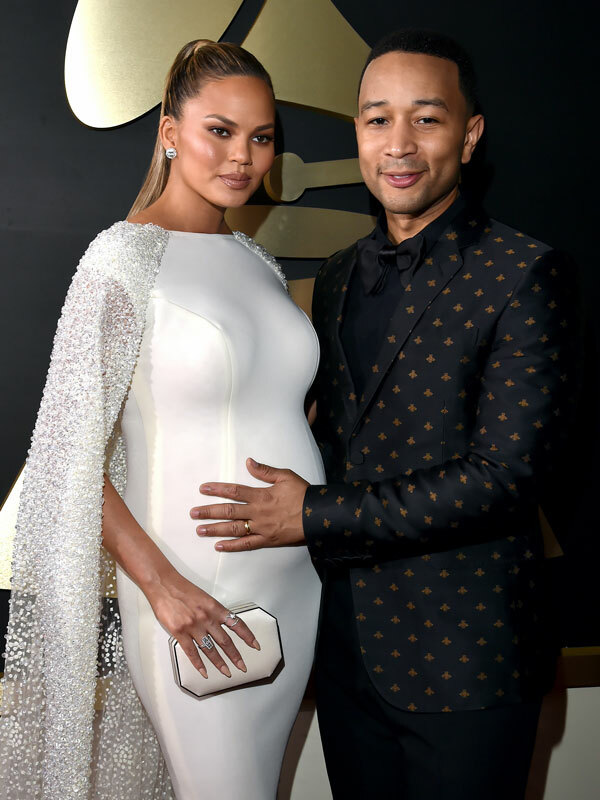 The gender of their first baby was announced in December 2015, just four months before giving birth to Luna Simone Stephens. But one thing is for sure, whether the supermodel is expecting again or not, she is absolutely one hot mama!